Growing up, JP Patches was one of my favorite TV programs. Once I even got to watch it live when I was in Kindergarten. 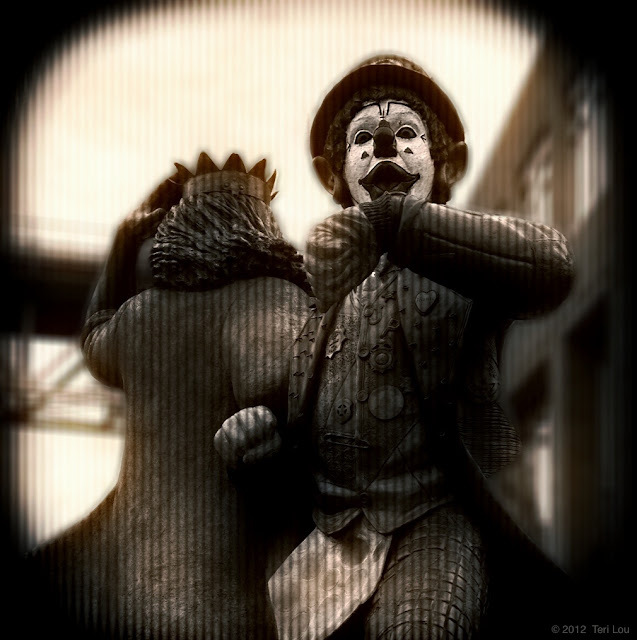 So when I saw this statue in Fremont I wanted to capture and process it in a way that honored the memory.